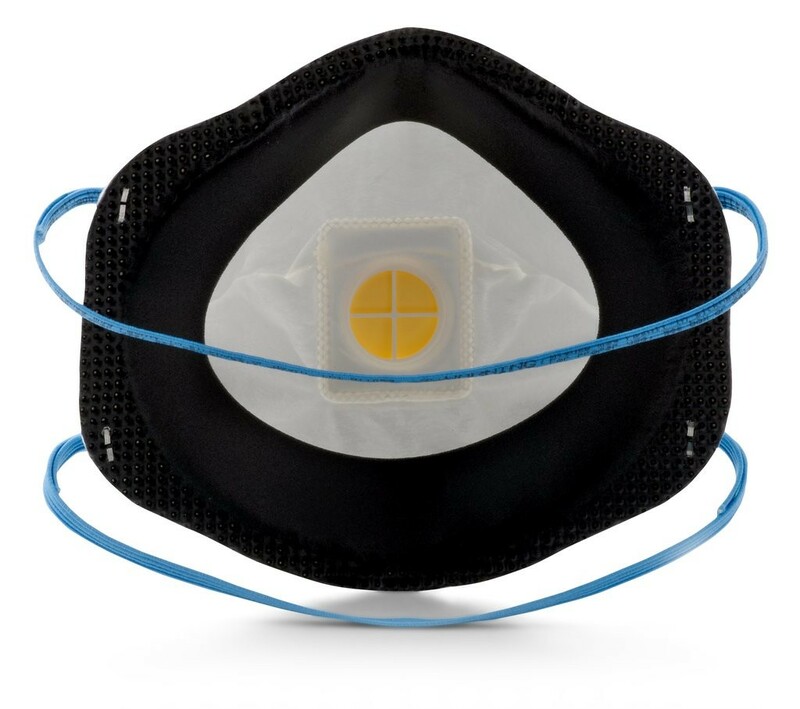 This disposable P95 particulate respirator features 3M proprietary advanced electret filter media, foam faceseal and 3M™ Cool Flow™ Valve to help provide comfortable worker respiratory protection against certain oil and non-oil based particles. The lightweight, disposable P95 particulate respirator is designed to help provide quality, reliable worker respiratory protection 3M uses a variety of innovative technologies and features to help you meet your respiratory protection and comfort needs. 3M's proprietary filter media, 3M™ Advanced Electret Media, filters dust and other particles, while allowing for easy breathing. The 3M™ Cool Flow™ Exhalation Valve, incorporating proprietary technology, reduces heat build-up inside the respirator to help keep the wearer more comfortable. The soft inner materials provide added comfort while the cup shape design makes the respirator spacious and durable. These features, along with the adjustable M-noseclip and braided headbands, are designed to help enhance user comfort and contribute to increased wear time.